At 18, Katie Stubblefield blew her face off in a suicide attempt with a .308 rifle. make up the jaws and front of the face, plus brain damage from concussion. At 31 Adrea Schneider died of an overdose. Her mother was an addict and Adrea was born addicted. Her Grandmother donated Adrea’s face. I'm surprise it took 16 hours to remove the face and 15 hours to install. Then, on March 25, 2014, Katie picked up her boyfriend’s phone and found texts to another girl. When she confronted him, her family told me, he broke up with her. Hurt and angry, Katie went to Robert’s place in Oxford, where she furiously texted and paced, back and forth. Robert called their mother. 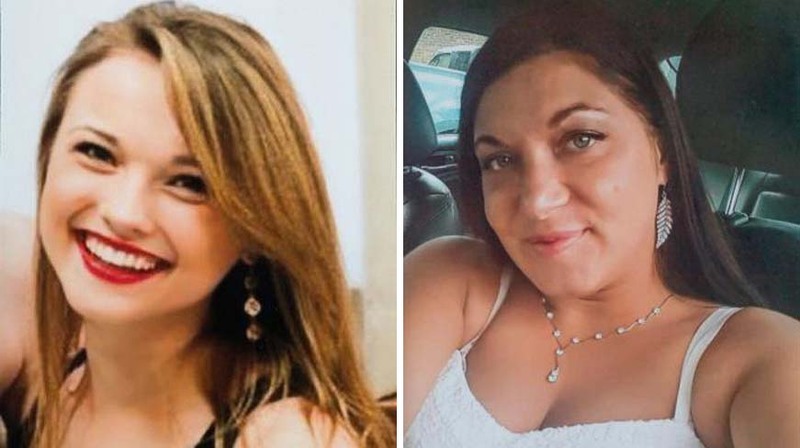 While the two were outside talking about how upset Katie was, she went into the bathroom, put the barrel of Robert’s .308-caliber hunting rifle below her chin, and pulled the trigger. When Robert kicked in the locked door, he found his little sister covered in blood. “And her face is gone,” he recalled, still shaken by the memory. 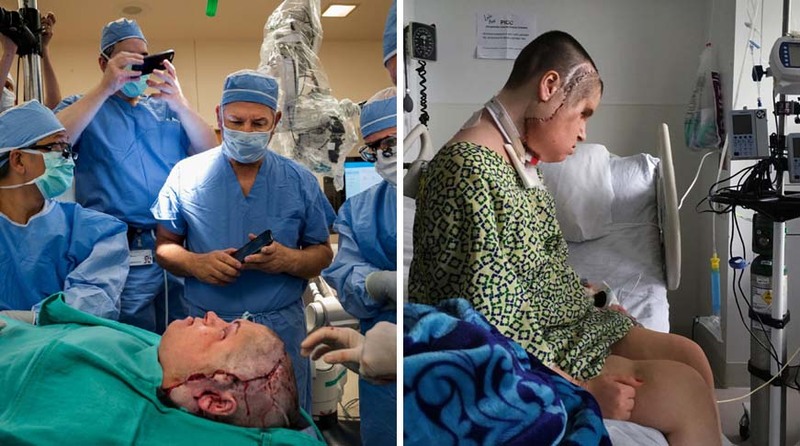 Insurance companies, Medicare, and Medicaid don’t pay for face transplants because they’re still considered experimental. But the American Society for Reconstructive Transplantation has paved the way for insurance payments by proposing guidelines for determining medical necessity. The Department of Defense made Katie’s transplant possible through the Armed Forces Institute of Regenerative Medicine (AFIRM), which has also supported hand transplants. The consortium of military and private institutions, established in 2008, had a $300 million budget, with $125 million from the military and the rest from other sources. It put transplants and other innovative research into regenerating tissue and bone, as well as new immunosuppressive therapies, on a fast track. Joachim Kohn, one of the first directors of AFIRM’s research projects, told me that the initiative was launched after the Second Battle of Fallujah, the bloodiest conflict of the Iraq War. “Hundreds of severely burned and crippled service members came back to America,” he said. 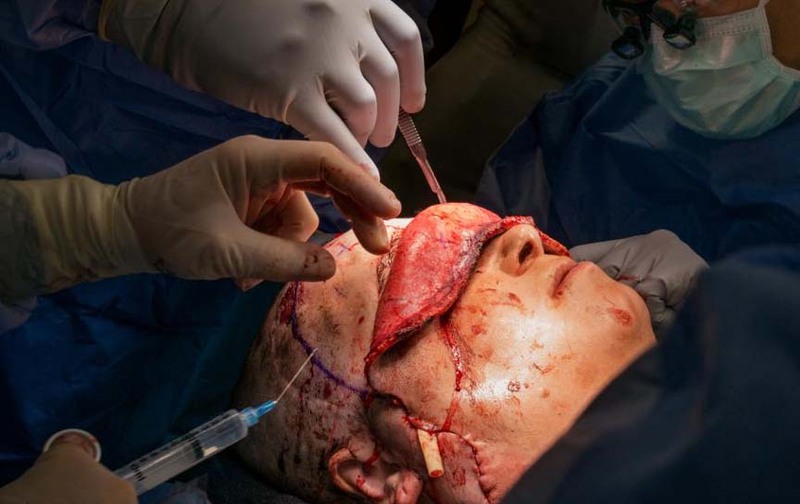 A paper published in 2015 reported that 4,000 service members in the wars in Iraq and Afghanistan sustained injuries to their faces, about 50 considered catastrophic. That's it folks, you paid for it. I skimmed the whole article at the link. That poor girl had troubles. Gastrointestinal issues, appendix out, gall bladder out, and then the emotional troubles that lead to the suicide attempt. After blowing her face off she basically lived in the hospital for 3 years. 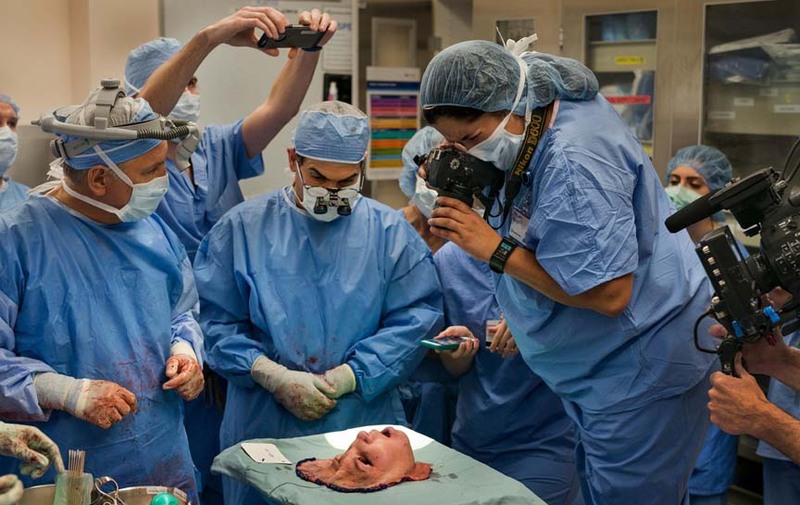 Multiple reconstructive surgeries before they applied the new face. Her eyes don't really work now. I was trying to figure out the timeline, and it isn't until the end of the article that they tell you this face surgery was over a year ago. 3 years and 2 months after the injury. This is a before and after with a more recent picture when she's had some time to heal from the surgery. It's not really fair to call this a before and after, because the before is really a blown off face. They did an extremely good job with the nose. I wonder if the sinuses work? I bet a doctor at a bear hunt is a popular guy. Someone has to skin the bear. They did an extremely good job overall. Did you see pictures of her before the operation? It was sad. Nope I couldn't get it. Skin that'un, pilgrim, and I'll bring ya another! !